So we do not need to use [Loop] to insert sub tree in to other tree. Hai, Finally i got the solution for my own question. If you are having trouble using .NET Web Services with the Android Platform, you have probably reached to the solution here. I am here demonstrating the steps using which you can consume data from the .NET web service in your android app. In order to use .Net web Service from your android application you need to first download the ksoap2 android API. Follow the link to download ksoap2 API for android. After downloading the API, extract the zip file to the file system. Open your Android Project and navigate to the Project Properties. 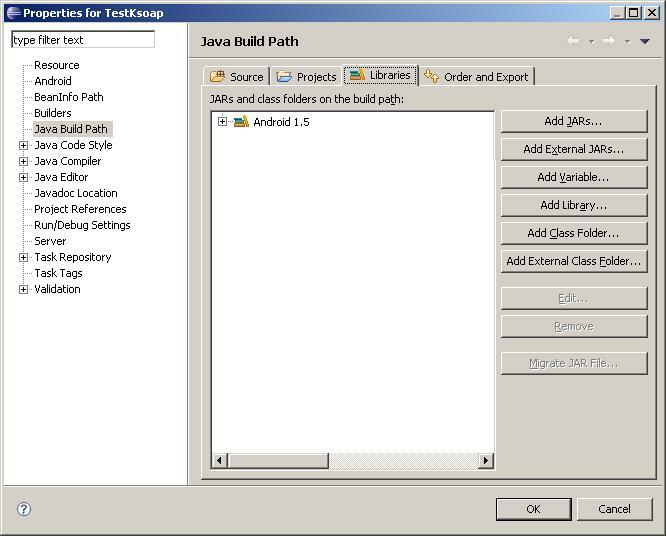 In the project properties go to Java Build Path and say Add External JARs. Add the reference to the extracted ksoap2-j2se-full-2.1.2.jar file from the downloaded API. You are now ready to use ksoap2 to connect to the .NET web service via Android. Let’s assume a .NET web service with two methods “Hello World” that returns a string and “Add” that accepts two numbers and returns their sum. 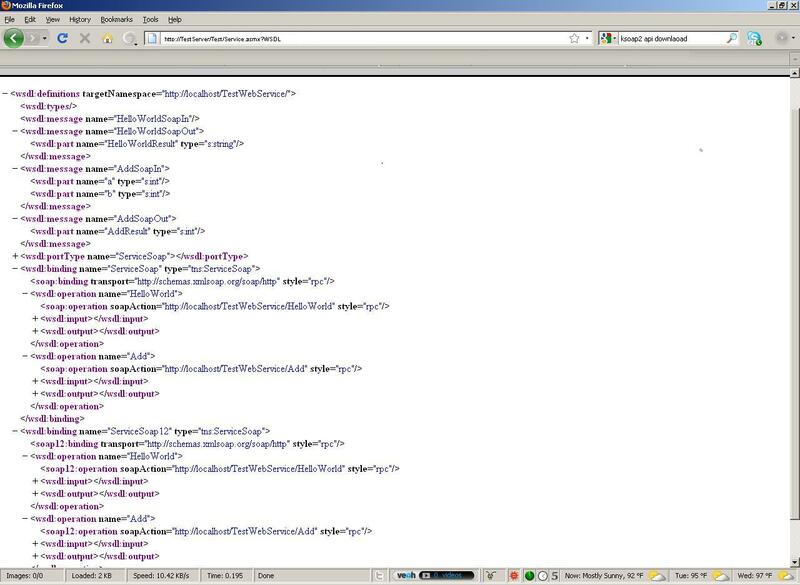 Following is the WSDL file of the web service. //Check to see if a parent node exists. //Loop through the child nodes. //Check to see if the current node is unchecked. // Set the parent's Checked value. // Set the child nodes' Checked values. How can I validate input to the edit control of a cell in a DataGridView? Correct me if I’m wrong, but you can use LogonUser to impersonate a local group also not only domain accounts.